Welcome to our Tutor Time educational daycare in Mooresville, NC. My name is Tammy and I am the center director. I have more than 10 years of experience in early childhood education. We are accredited through North Carolina as a four-star facility. 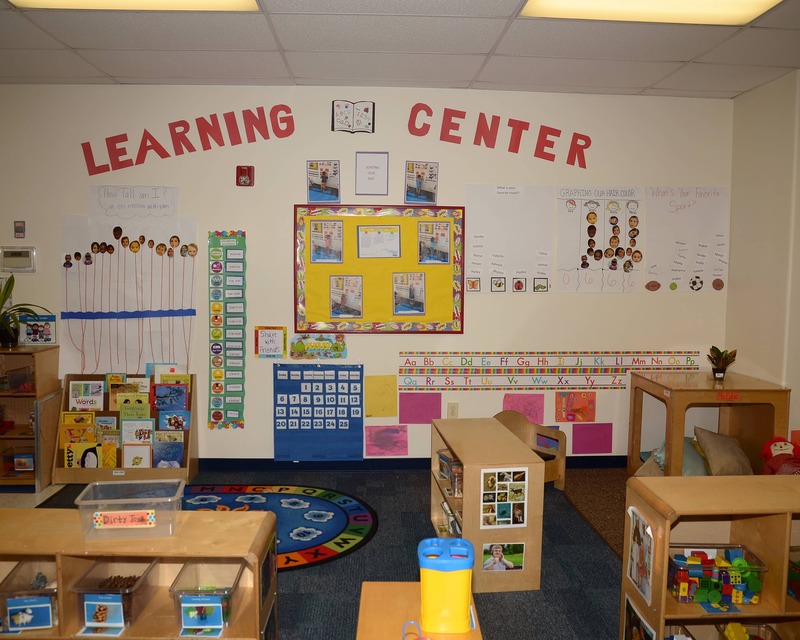 Our school offers Infant Care, Preschool and other age-specific programs. We supply a full breakfast, full lunch, and an afternoon snack. 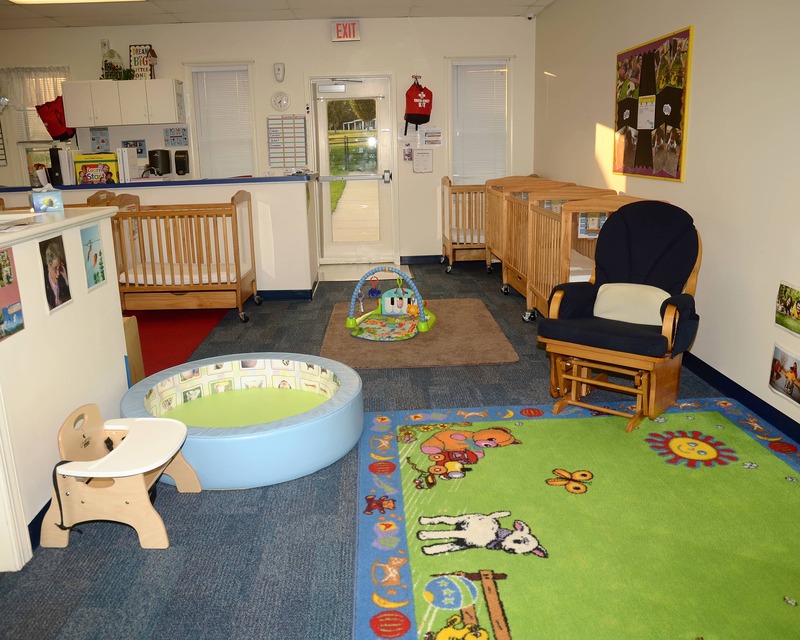 In the Infant and Toddler rooms we also supply all baby foods, diapers, and wipes. 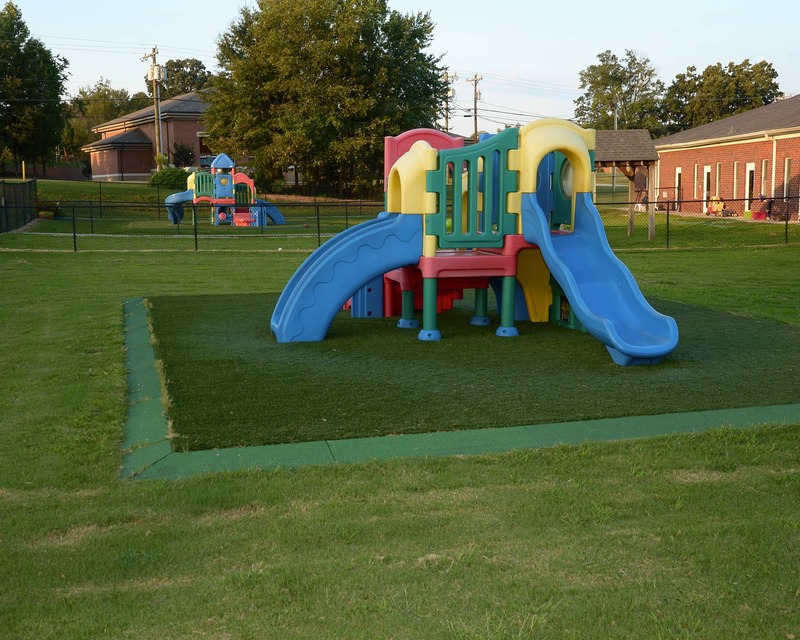 After-school locations include: Pine Lake Preparatory, Langtree, Coddle Creek Elementary, Parkview, and Shepherd Elementary. South Elementary and Mooresville Intermediate drop off and pick up from Tutor Time. 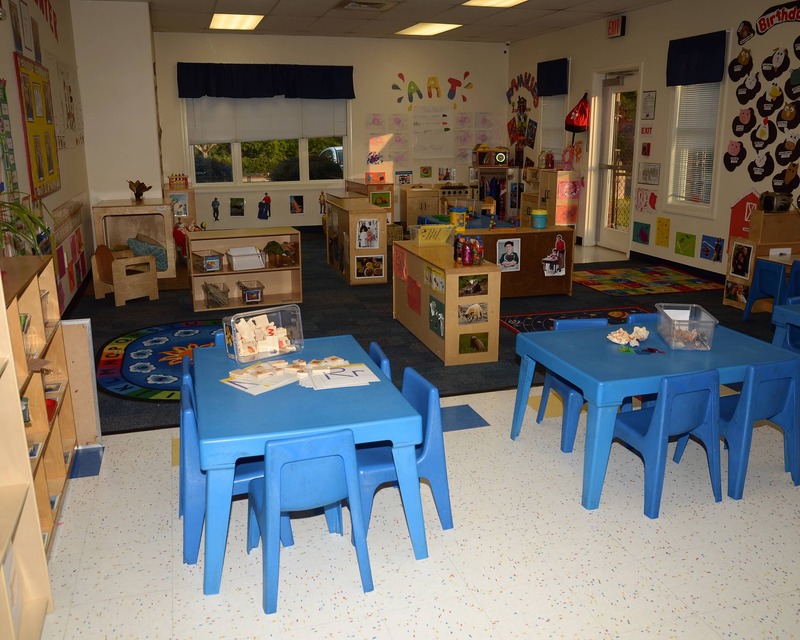 Our teachers have met all the qualifications for the state of North Carolina to work in an early child care setting. They also participate in training throughout the year to stay up-to-date on all aspects of early childhood education. Please call today to schedule a tour of our Tutor Time in Mooresville, NC. We look forward to meeting your family. All of the teachers and administration are so friendly and helpful. I love bringing my children to Tutor Time everyday knowing that they are in good hands. Our child's teacher, Dameisha Torrence is fantastic. My wife and I can tell she genuinely knows and cares about our child and her development. My child’s teacher is very creative and engages the kids in many activities while providing boundaries and kindness! I have been working with children for over 14 years. I graduated from University of North Carolina at Charlotte with a BSBA in Marketing and also completed licensure requirements for Elementary Education, K-6, from Gardner Webb University. I graduated from Mercer County Community College with an associate's degree in elementary education. I have over six years of experience in early childhood education.